As the Ford Motor Company grew its upmarket brand portfolio during the late 1980s, it became a matter of increasing importance to ensure each marque could carve out a coherent stylistic identity, one which not only honoured tradition, but that ensured no genetic traces were misplaced or appropriated. Complicating matters during this period was the fact that Aston Martin had been gifted an Ian Callum-penned version of Jaguar’s cancelled XJ41 two-seater, which would eventually see production in 1994 as the DB7 model. This car, (dubbed Double cross at Jaguar), while understandably lauded for its elegance of line, carried with it the knock-on effect of applying Whitley styling cues to those of Newport Pagnell, resulting in a generation of cars bearing both marque names which could be said to have distantly resembled one another. So much for coherence. Around this time, Ford’s Italian styling studios were tasked with producing a luxury flagship for Aston’s dormant Lagonda brand. Having ceased production of the radical razor-edged William Town’s designed saloon in 1990, Ford management sought a fresh creative direction for the storied marque, with carrozzeria Ghia enlisted to create a contemporary styling theme. Lead designer at Ghia at the time was Moray Callum, who is largely credited with the resultant Vignale concept’s body shape. First shown at the same 1993 Geneva Motor Show which saw the DB7 and Ford’s European Mondeo make their World debuts, the Lagonda Vignale concept created something of a minor sensation with its retrofuturist aesthetic and striking proportions. Somewhat unusual at the time in harking back to the elegant streamlined styling of the 1930s, the Lagonda’s high waistline, smooth uncluttered flanks and dramatically tapered, sloping tail was about a reactionary departure both from its predecessor or indeed to contemporary styling themes of the time. So much for modernity. Inside, the 1930s theme was continued, with Art Deco styling touches and acres of aniline leather, polished beechwood and nickel plated fittings. While very competently executed, it was however, something of a curate’s egg – a curious blend of modernism and tradition – in retrospect perhaps too uneasy an amalgam for comfort, if somewhat in the vanguard of where car styling was travelling. 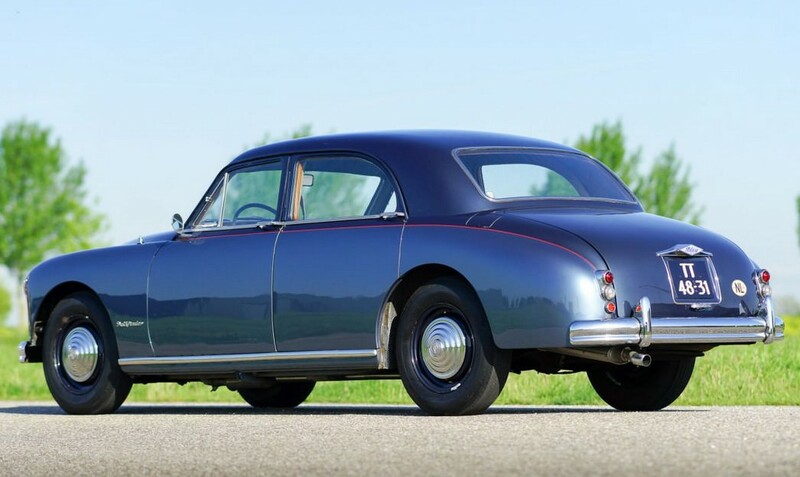 There was speculation as to whether Ford would sanction the car as a sybaritic rival to Rolls Royce and it does appear that the design had a number of champions within the organisation. 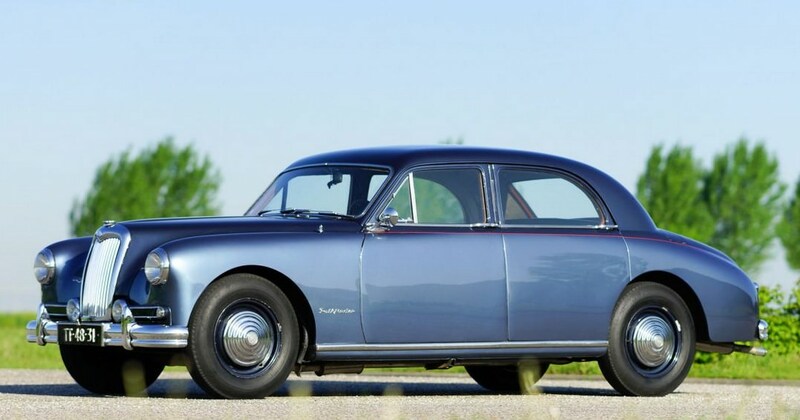 Ultimately, it appears that a viable business case could not be found, so apart from a single fully engineered car, believed to have been commissioned by the Sultan of Brunei, the Lagonda Vignale remained a show queen. Nevertheless, its influence was strongly felt within the Ford organisation, especially as carrozzeria Ghia were commissioned to produce competing styling studies for a number of Jaguar model programmes then in consideration, many of which (from Ghia, Ford’s Dearborn studios, or Whitley itself) carried varying degrees of Lagonda-esque influences. And while it is stretching credibility to suggest that it was pivotal to Jaguar’s embrace of its own stylistic past, it certainly could be said to have hardened the thinking at the time. Even more likely is its likely presence upon Jaguar stylist’s moodboards while studies for what would become the X200 S-Type of 1998 were being readied. So when a certain J. Mays arrived at Dearborn’s Glasshouse to replace Design Veep, Jack Telnack the following year, the principle of retrofuturism could already be said to have been embedded. Moray Callum currently enjoys Mays’ role at Ford today, while brother Ian has meanwhile forged a high-profile position as architect of Jaguar’s styling reinvention – leading it away from the failed creative aesthetic his sibling’s 1993 Lagonda helped pioneer. So much for retrofuturism. 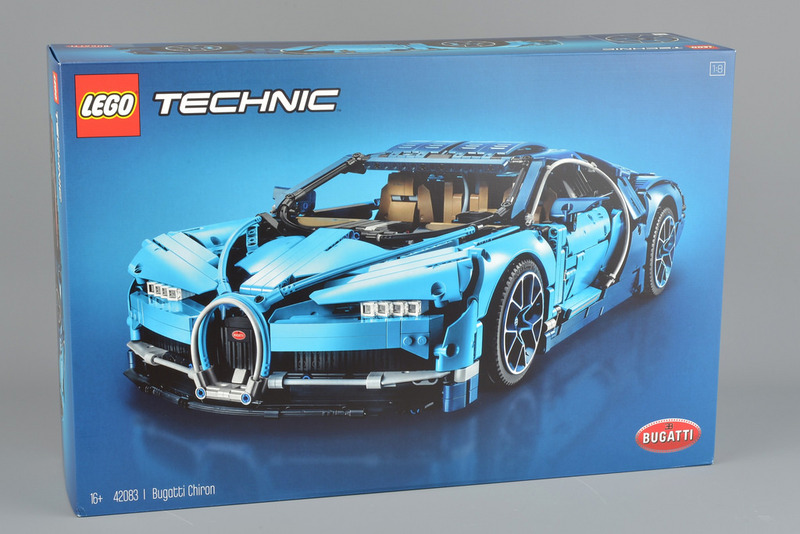 Your post prompted me to look up the Bugatti Galibier (their own four door comparison) which looks like a Panamera made with Lego. This Lincoln is much more elegant, but the low boat tail would be ruled out for reasons of practicality and aerodynamics. In this, it’s a bit of a cop out: yes, it looks pretty, but it’s not a plausible solution. Hi Jacomo. Er…made with Lego? Are you sure you weren’t looking at this? I always thought this a logical stylistic move on from the Ford Focus concept of Taru Lahti. Another influential Ghia studio creation. The organic forms of a somewhat aquatic nature seemed to be the ultimate rejection of the rectilinear generation of cars that had recently gone before. The Car Magazine cover of July 1990 shone a light on the results of many minds thinking alike in design studios at the time. Cab-forward design was a curious rabbit hole that many companies ran down in the nineties, displaying short memories of the risk of plagiarism. Ford, via Ghia, had stunned with the Via in 1989, and the same year confused us all with Saguaro. They had apparently been influenced by the Lamborghini Portofino of 1987. Cab forward was the bedfellow of bio design. Focus and the Vignale Lagonda were beacons to us young studio designers at Renault. Pencils were allowed to meander, the motifs of Hector Guimard could be found on mood boards next to art deco furnishing references. And Colani. The studio « bible » at the time seemed to be the Car Styling special issue devoted to Luigi Colani. I was soon longing for a more classical design language. I had discovered Style Auto Quarterly. It has a look of Rover 75 about it (or rather, the 75 has a look of this about it) in some aspects, don’t you think? I can see both – Bugatti front and disc wheels, with the flared lower doors / sills and visual heaviness of the 75 (the 75’s better than this, though). The rear reminds of a peacock with its feathers down. Not my sort of thing, I’m afraid. I see a little of the Lincoln Mark VIII in the front end of that Lagonda. Ford had another show car that had cues of the the 1949 Ford shoebox. It seems that Jaguar carried the retrofuturism concept the furthest. The reborn Chrysler 300 somehow reflected themes from the late 1950s and early 1960s American styling. Although the Chrysler was not mimicking another earlier model. Maybe we can even draw a line from this Chrysler to Ford and GM – Their recent Mustangs and Camaros take up older themes as well, but this time it’s quite clear what they are mimicking. I’m seeing quite a lot of Riley Pathfinder in that, and not just in the integration of the door handles into the sub-DLO chrome strip. Gerald Palmer was still around and taking an interest when the Lagonda Vignale appeared – I wonder what he thought of the hommage. Good reference. The Pathfinder is a very, very handsome car, isn´t it? It is a very, very handsome car. I have only seen one in real life, at the Sommers Car Museum in Copenhagen. It was packed in with other cars but still stood out for its robust yet elegant design. It is so restrained and his excellent proportions. Thanks, Robertas, for drawing this car to my attention again! Joy of joys, the Pathfinder. Would you happen to know of this beauty is still around? Out of the five thousand or so made, very few remain, a tiny percentage. In the UK, you looking at maybe thirty left and not all of them in working condition. Exports were very strong down under where some survived. Switzerland, Holland and Norway have a few squirrelled away but I can boast at seeing two. One safely tucked away now for the winter and one being returned to life as we speak. We are a small band, the Pathfinder enthusiasts. Nice to know other followers are out there too. At the NEC show I couldn’t find any Pathfinders, but there was a Two Point Six on the Riley Club stand. How times change – the short lived (1958-9) Pathfinder replacement was once regarded as an act of BMC treachery, as a reverse-engineered Wolseley 6/90. It was the Wolseley’s poor reception that was Gerald Palmer’s downfall at BMC, rather that the Pathfinder’s rear suspension woes. The figure I have for Pathfinder production is 5536 from 1953-57, so it was a rare commodity to begin with. Apart from the ‘Ditchfinder’ reputation, it didn’t find particular favour with the Riley faithful as it was seen as a badge-engineered (Nuffield rather than BMC) product. I suspect plundering of the true Riley hemi-head twin cam four for RM restorations contributed to the attrition of Pathfinders. Looking back, Palmer’s Pathfinder and ZA / ZB Magnette were bright spots in the early days of BMC, and were sometimes described as “BMC’s Jaguars”. With more investment of money and engineering resources they could have been truly outstanding, equalling or bettering the best that Peugeot, Volvo, Alfa Romeo and Borgward were offering in the mid 1950s. One of my favorite concept of the 90’s…. even though now I’m noticing that 3/4 rear end resembles Darth Vader helmet….